Once Upon a Twilight! : #Memphis Win Passes to #Neighbors2 @ Malco Paradiso 5/17! 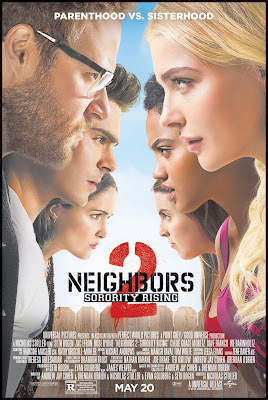 #Memphis Win Passes to #Neighbors2 @ Malco Paradiso 5/17! Do you want to see NEIGHBORS 2 before it hits theaters? Well click on the poster below and enter your information into the Google Doc for your chance to win a family four pack of passes for an advance screening. Make sure to select Once Upon a Twilight and you will be entered!